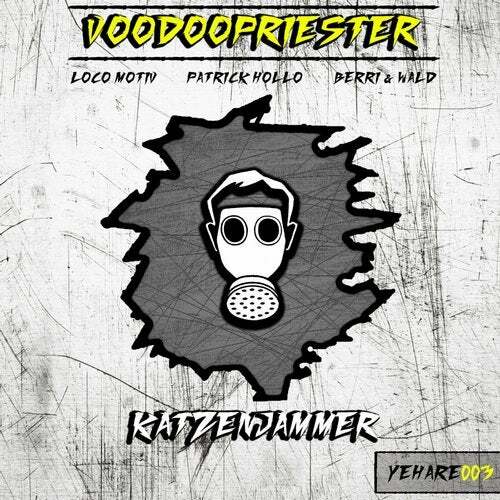 This time we welcome "Voodoopriester" to Yellow Hazard Recordings. He's known for his unique style with releases on labels such as Renesanz Records, Darker Sounds, Sound Of Techno and many more. His single track "Katzenjammer" comes along with three hard pounding remixes. We decided to choose LOCO MOTIV, Patrick Hollo and Berri & Wald which released already on big labels such as Pragmatik Recordings, Sound Of Techno, NGRecords to remix the original track.